The year 2018 has been a great year for events and we don’t plan on stopping anytime soon! 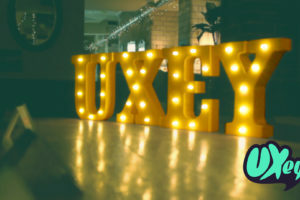 Events allow us to network effectively with our stakeholders and share knowledge through our industry, whilst ensuring we remain thought leaders within the sector. Below is a glance at all the events we’ve taken part in throughout the year. We kicked off the year with our digital specialist brand ECOM Recruitment hosting their Deliver Sessions to talk all things retro, project reboots and continual improvements. 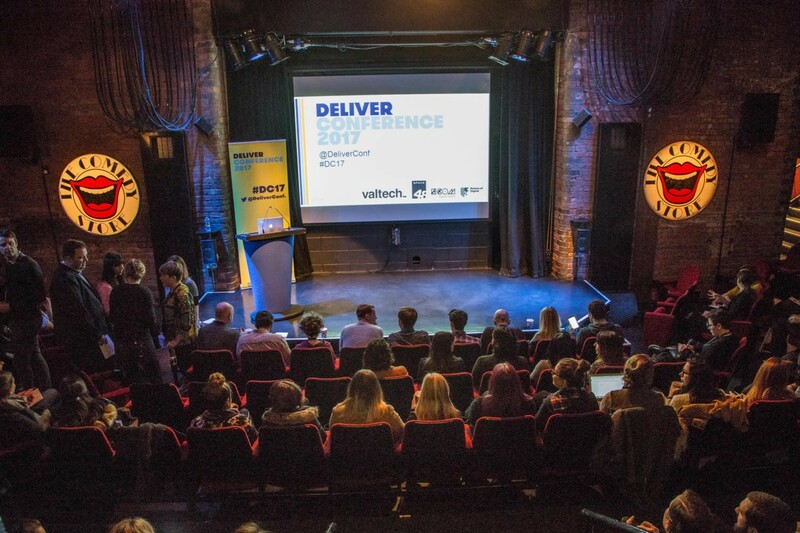 ECOM continued this momentum strongly by attending the Deliver Conference, a two day event full of talks, case studies, workshops and networking discussion to improve digital businesses. 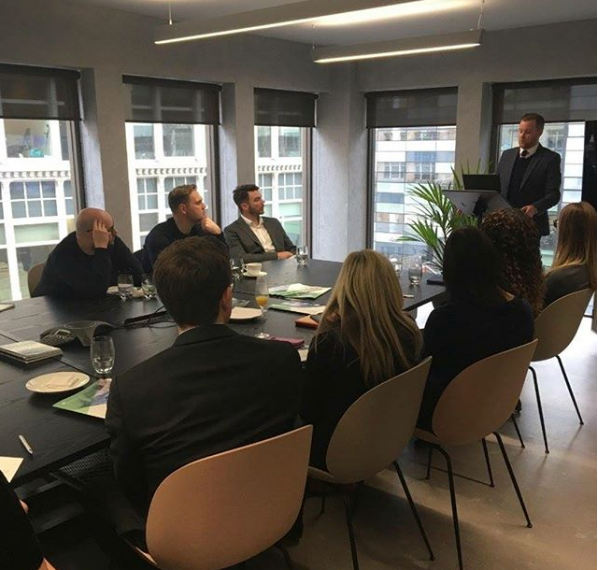 Our next Group-wide event looked into EVPs as there had been a huge behavioural shift in the talent marketing with employer brands now having a significant impact on talent acquisitions. Workplace mental wellbeing reached a tipping point with poor mental health costing UK employers £33bn - £42bn each year. Our Breaking the Silence event therefore looked into how employers can offer support to their employees suffering and how better health improves productivity. 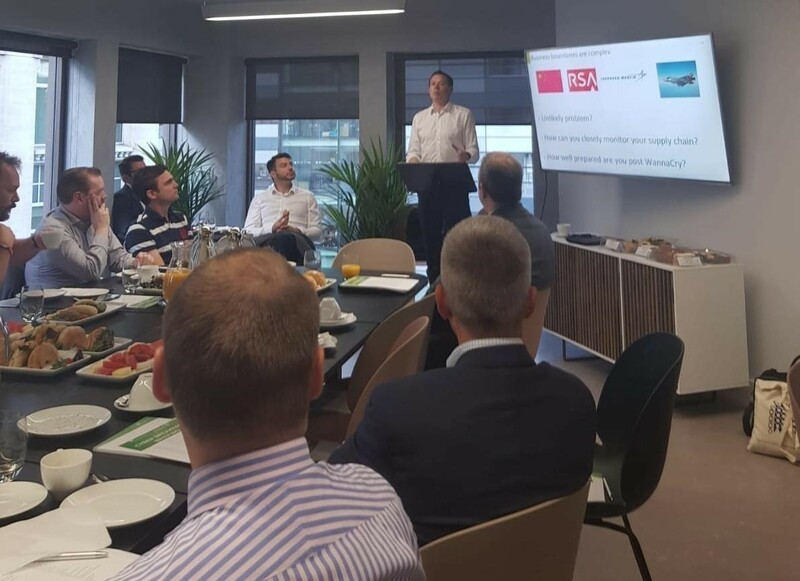 Albany Beck, our subsidiary organisation joined us during the year and kicked things off with their Breakfast Morning, looking into everything on the fundamental review of the trading book. 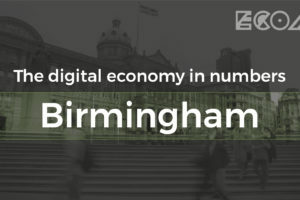 Great event and very useful to stakeholders. InterQuest Group and another of our subsidiary organisations, executive search firm Rees Draper Wright, partnered to host our Cyber Breakfast Briefing, which was a round table event looking into everything cyber security such as how cybercrime has risen, who is at biggest risk and the impact of GDPR. 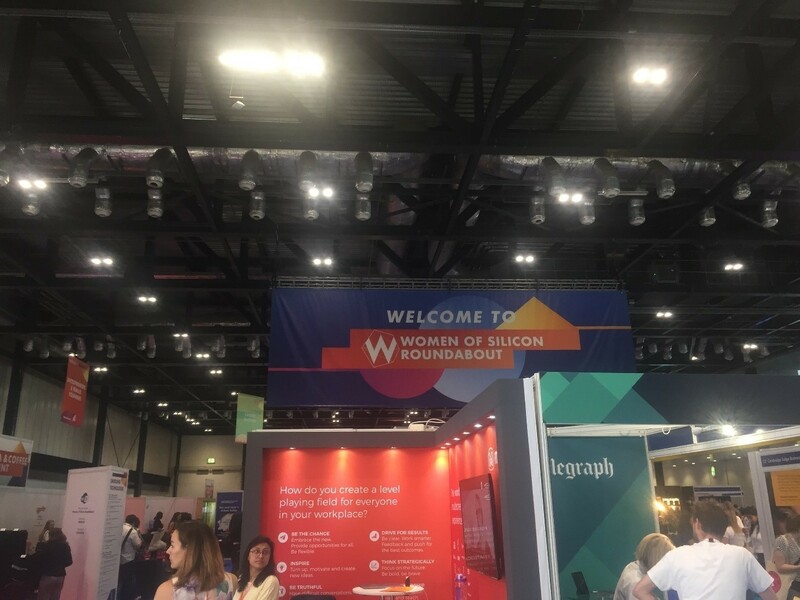 Some of the ECOM team visited the Women of Silicon Roundabout event in June and learnt a bunch of interesting things from building our very own personal brand, to what it means to be a woman in the workforce. All powerful talks with gender equality a central theme. 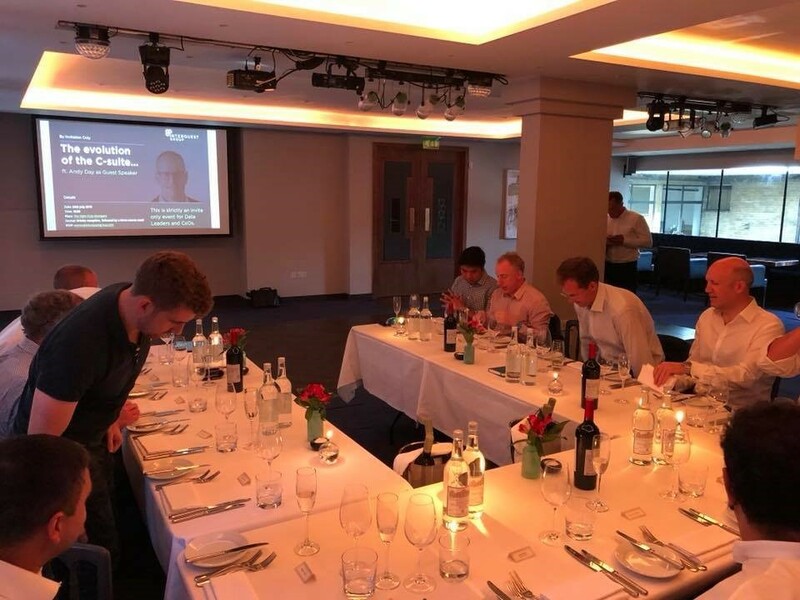 Our latest event at the Eight Club Moorgate looked into the evolution of the c-suite and how successful companies have data at the forefront of their strategy. 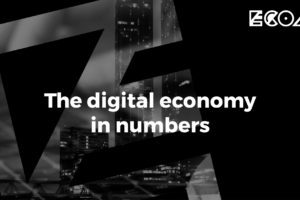 The event looked into the birth of the Chief Data Officer position and how businesses can effectively use data, amongst many other discussion topics. 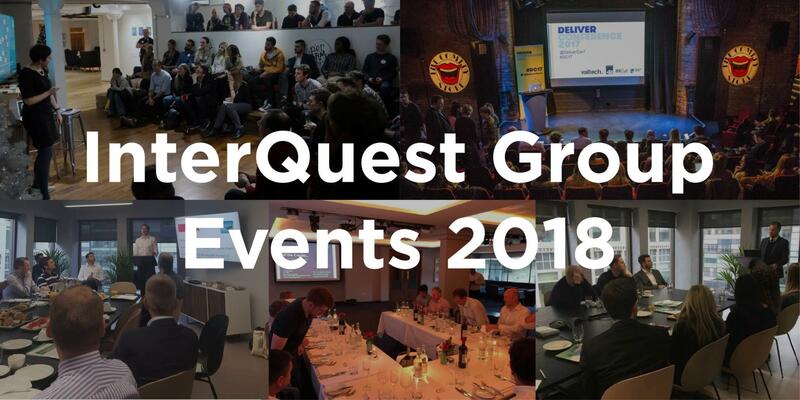 InterQuest Group are very active with our events and networking. 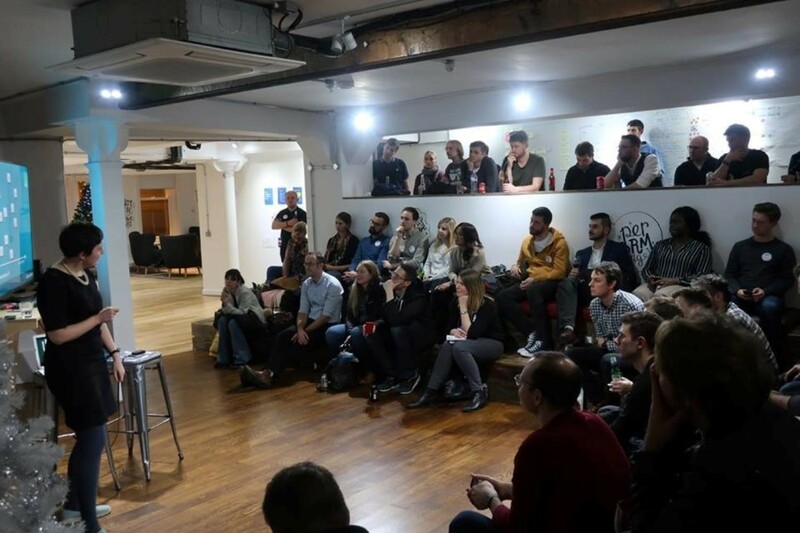 If you have missed out on any of the above or would like further information on our future pipeline of events, please feel free to get in touch with myself, Roland, via email here.